The APJ Sikora stock of machine tools are the most advanced CNC machines by STAR, TORNOS, MYIANO, DOOSAN, as well as a wide range of conventional machine tools providing full service. 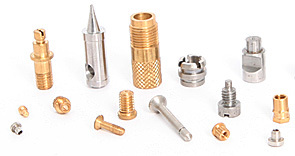 As a company we are proud of many years’ experience in CNC metal machining. 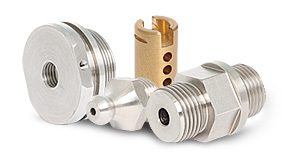 By selecting optimum technologies, machines by reputable manufacturers, plus our skilled and qualified personnel, we offer a possibility of completing even the most complex projects related to milling, turning and threading. 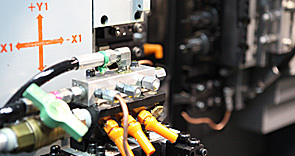 The modern stock of machine tools, along with well-adapted technology constitute the guarantee for top quality of both individual and serial production services.